Women of all shapes, colors and sizes have reached new heights this past year. March is Women’s History Month in the U.S., a time dedicated to celebrating the accomplishments of women and the steps taken in the name of gender equality. Here are the top 10 events in women’s history since last March, according to one reporter. 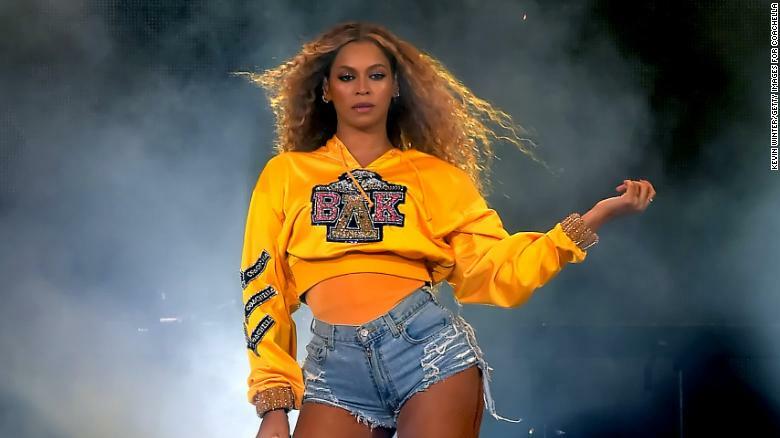 Beyoncé became the first African-American woman to headline Coachella. 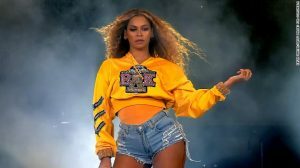 The event was dubbed “Beychella” due to her powerful performance that garnered 41 million viewers, becoming the most-watched live-streamed performance in history. Beyoncé incorporated the words of Chimamanda Ngozi Adichie, an accomplished Nigerian writer and feminist, into her performance. The appearances of Beyoncé’s sister, Solange, in addition to Destiny’s Child members Kelly Rowland and Michelle Williams further encouraged the women-empowerment theme. 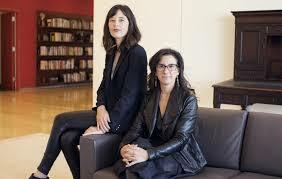 Jodi Kantor and Megan Twohey, both reporters for the New York Times, won the Pulitzer Prize for Public Service for their work in exposing Harvey Weinstein’s decades of sexual harassment and assault. They faced multiple attacks on their reporting and character in the process of publishing the story, though they remained committed to reporting the sexual harassment. Meghan Markle was crowned the Duchess of Sussex after her marriage to Prince Henry. After declaring, “I am proud to be a woman and a feminist” in her royal biography, Markle is continuing to use her platform to fight for gender equality. At her wedding, everything from the cake to the dress to the flora designs were created by women. 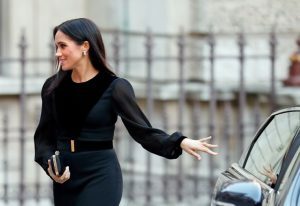 Markle also focused many of her royal speeches on gender equality and dared to close her own car door, a break in royal protocol. 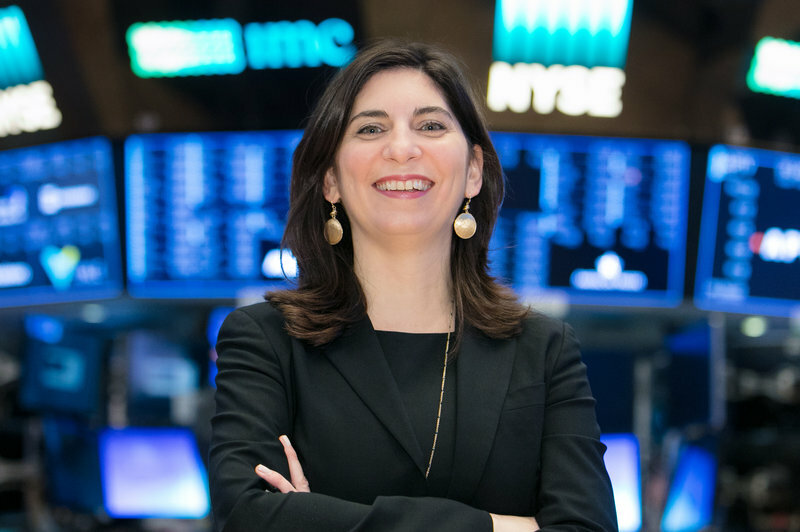 Stacey Cunningham became the first female president of the New York Stock Exchange, the largest stock exchange in the world. 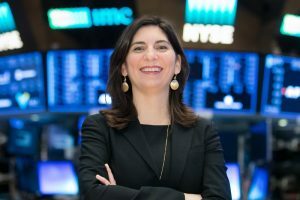 Her promotion made history because, with Adlena Friedman as the head of Nasdaq, both of the world’s largest stock exchanges are now led by women. This is especially notable because the NYSE did not have a female member until 1967. Female professional surfers won the battle for equal pay when the World Surf League announced that women will be eligible to receive the same prize money as men starting in 2019. Formerly, male surfers competed for $607,800, while women competed for $303,900. Now, the WSL is the first U.S.-based global sports league to have equal prize money. Additionally, the WSL is starting a global marketing campaign and a monthly content series about women surfers in order to increase viewership and fan following for the women’s surf tour. 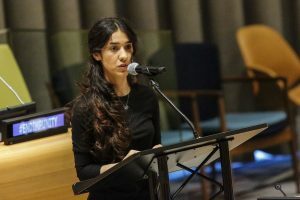 Nadia Murad shared the 2018 Nobel Peace Prize with Denis Mukwege for her work to end sexual violence. 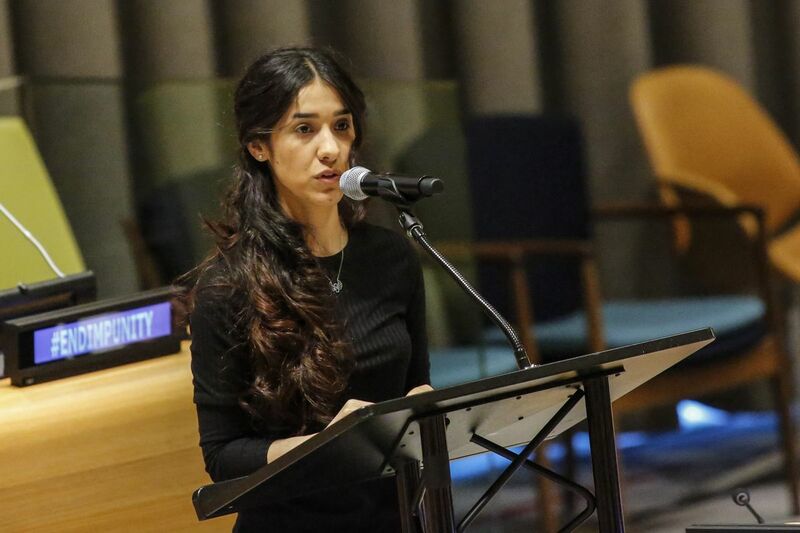 To encourage justice and human rights, Murad continues to speak openly about the suffering she experienced while she was abducted by ISIS. Murad donated her $500,000 winnings to her charity, Nadia’s Initiative, which helps victims of sexual violence. Kelly Krauskopf was hired as the assistant general manager for the Indiana Pacers. 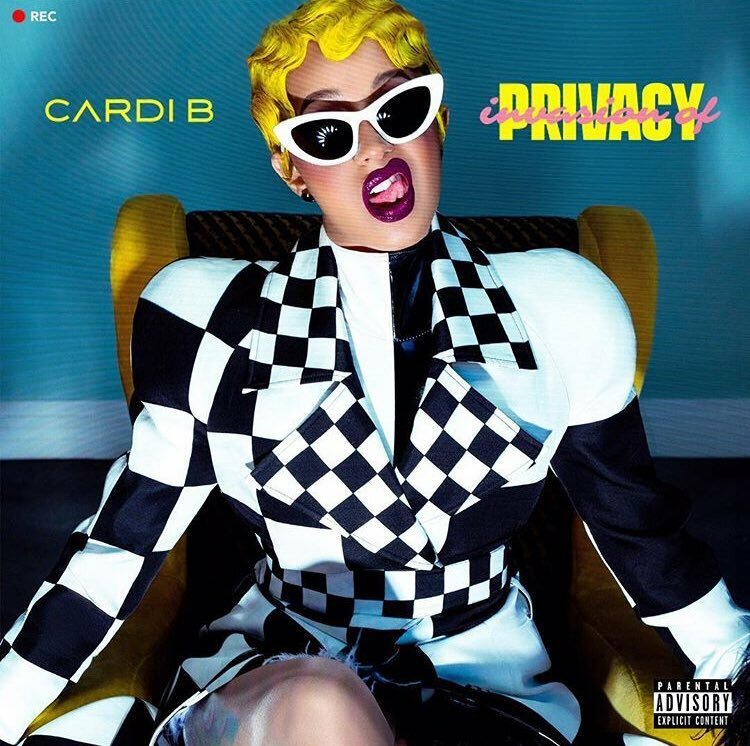 She became the first woman in NBA history to hold this title. 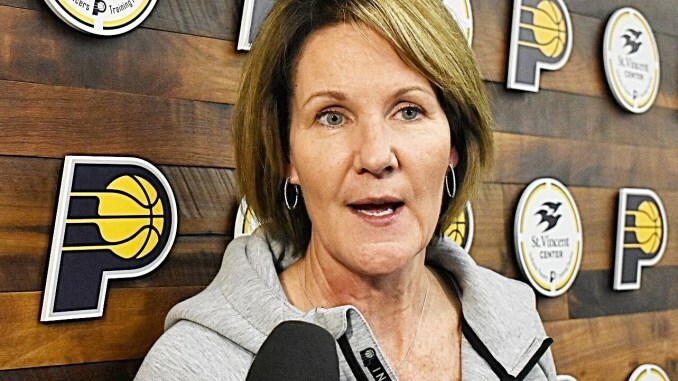 Krauskopf’s extensive record in the WNBA leading up to her breakthrough includes leading the Indiana Fever to thirteen playoff appearances, three conference titles and a WNBA championship. 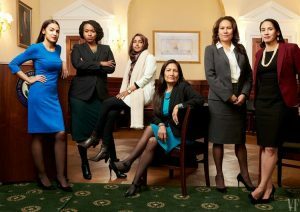 The 2019 national government representation by women is unprecedented and diverse. 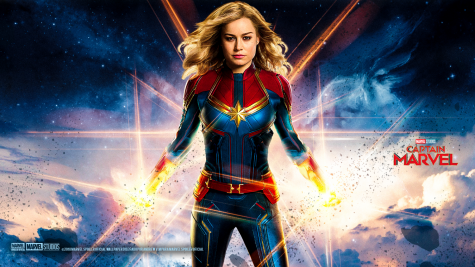 2018’s record number of women running for office turned into 2019’s record number of elected women. There are currently 124 women elected – 102 in the House, 13 in the Senate and nine governors. Women now make up nearly a quarter of both chambers of Congress. Among these Congress members are the first female Native American representatives and the first Muslim women. Additionally, Alexandria Ocasio-Cortez became the youngest female Congress member at age 28. The Women’s March tradition stayed strong this January. 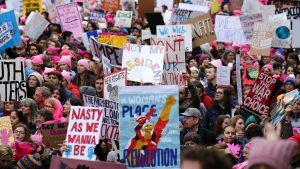 The annual event began with the 2017 Women’s March, which was prompted by Donald Trump’s election to presidency. Demonstrations were based in Washington D.C. but were held in every state, multiple US territories and internationally on all six inhabited continents. Some notable speakers included Sen. Kirsten Gillibrand, Rep. Alexandria Ocasio-Cortez, Ayanna Pressley and Barbara Lee. House Speaker Nancy Pelosi also joined the march in San Francisco.